Music Publishing & Supervision for Television, Film and more. 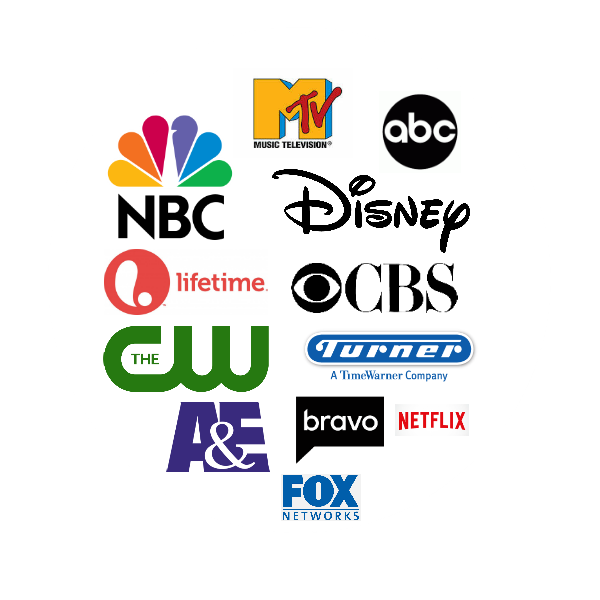 Since 1980, Mar-Tune Music has been placing songs in episodic television series, movies of the week as well as feature films. Mar-Tune Music is a independent music publishing company that provides artists and bands placements. This includes both feature films and television shows. In addition to this, Mar-Tune Music has an extensive song catalog. Mar-Tune also has services such as music editing and supervision. Furthermore, we provide a variety of services for your project. In conclusion, all sync and master rights are kept by our catalog which makes it easier to license songs even for any last minute applications. Contact: martune@sbcglobal.net or (626) 441-0400 for Music Publishing or Supervision requests.